The Nikkei news agency is reporting that because BlackBerry cannot justify the expense of converting its new BlackBerry 10 OS into the Japanese language, the resurgent company is pulling out of Japan and will no longer sell its phones in the country. BlackBerry is smashing company records with strong sales of the BlackBerry Z10 all-touch phone, which has launched in the U.K. and Canada. But with just a .3% share of the smartphone market in Japan, the company would spend more money than it would receive if it converted the OS. Things might have been decided differently had BlackBerry continued to own the 5% of the Japanese market that it once had. Those smartphone owners in Japan who already own a BlackBerry model will still continue to receive support from the company. 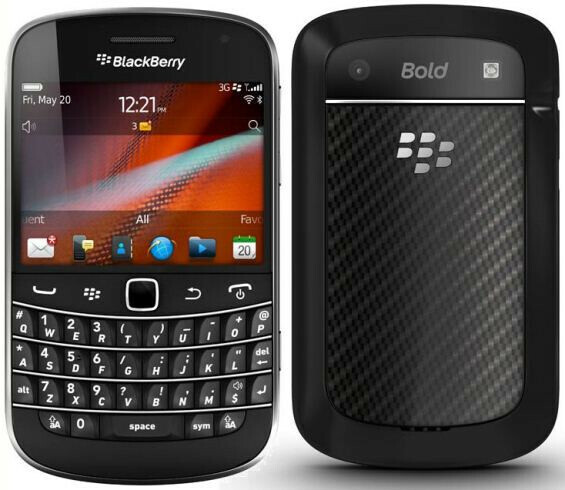 But it looks like the new BlackBerry 10 will not be available in the country. Japanese users will remain stuck with the BlackBerry 7 OS that is available on the previous generation models like the BlackBerry Bold 9900.
kind of a bummer but it makes sense. Same thing happened to Microsoft with the 360, they stopped having new systems for it in Japan due to the poor sales, about 1/10th what the PS3 sells there. It doesn't happen often, but I actually agree with you on this. Japan has the tenth largest population in the world. The country is also a technological forerunner/giant. Bad move to shun them. Spend the money to support them. 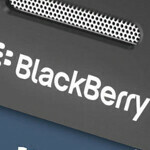 If BlackBerry 10 succeeds, it'll more than likely be worth it. THE REAL reason for this because. BB know Japanese were smart and NOT interested in BB10 at all. It's the same as in Chinese Market (HK, Singapore, Taiwan, Macao, China). BB10 won't support it either because non of them will be interested. In this market only 0.01 percent use BB Good job on finding the truth!!! I could be wrong, though. I just read an article on CNET that says that Symbian & Blackberry have a combined less than .5% market share in Japan right now. That's way less than Blackberry still has in most markets. I guess if the Japanese never embraced it in the first place, then maybe this time will be no different. Hard to say...there are some things you will never know unless you try. BB has a very small room to fail with BB10. And I guess they won't take too much risk of releasing a device that only 0.3% of smartphone users prefer in that market. Focusing on Europe and North America is the only way for BB to revive. India they are at #3 still. right... keep on dreaming. the only place bb could sell : indonesia, india, canada, other than that, almost nada..
BB is carried by Docomo in Japan and they are arguably worse than what I've heard about Verizon when it comes to demands put on manufacturers AND they don't really promote BB. It's in the back of the catalog and tucked away in a corner of the store. Docomo seem to like to think they invented the cell phone and in that sense, BB goes against everything for them. I think it is not just language but the demands put on them by Docomo just don't make it worth it. given that WP phones barely sold more than 1/3rd of what Blackberry phoens sold last quarter, and that's with the fact that said phones are over a year old now, I think Blackberry still has a way to fall before #switchlumia is actually relevent.